Do you like to cook, volunteer, or even cheerlead? With over 25 clubs and associations (humanitarian, technical, cultural and athletic), you have a wide choice of activities to explore. 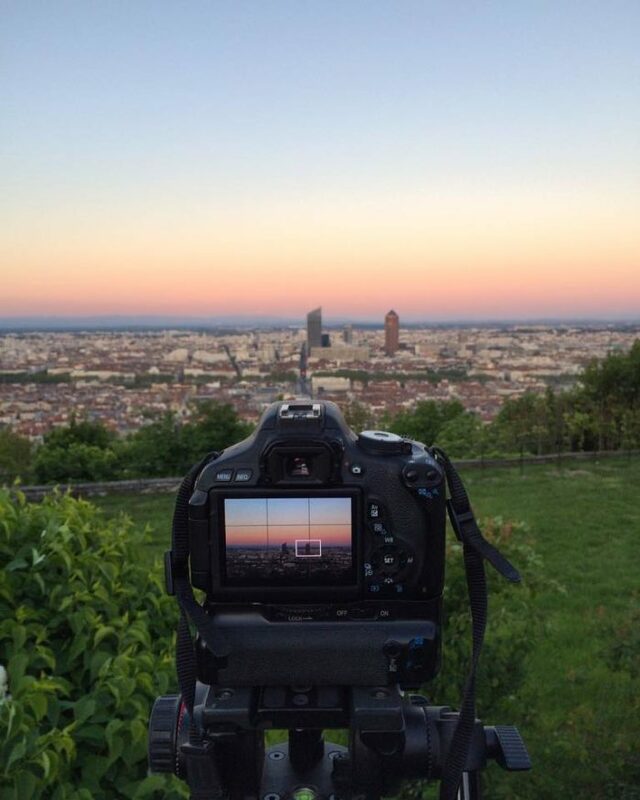 ECAM Lyon encourages all of our students to not only expand their technical and scientific horizons, but to also develop their personal passions and interests. This team gives everyone the means to enjoy sport through the beneficial effects of running. You can also participate in races according to your ability and challenge your friends! The Ecam Running Team gathers and passes on information to enable students to take part in racing events. Part of their role involves finding interesting events (inter-school challenges, Lyon races etc.) and above all guiding and advising students in their choice of event. Regular, weekly training times are organized with the specificity of being adapted to the level of the participants. The Ecam Running Team encourages running as a pleasure and not an obligation. 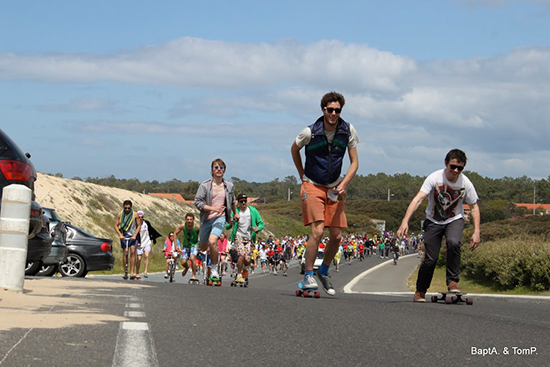 The races are a team sharing experience – everyone is free to find their own training pace. One team, one name and one logo uniting everyone. Run in the team colors for yourself and for the pride of your school. 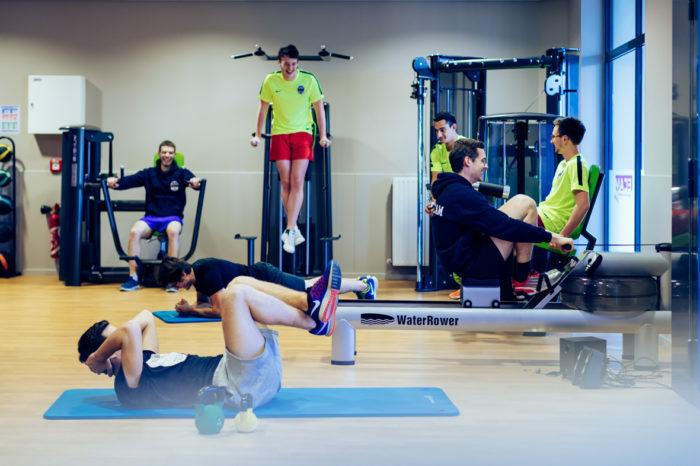 The Sports Club’s aim is to offer students the opportunity to practice as many sports activities as possible. 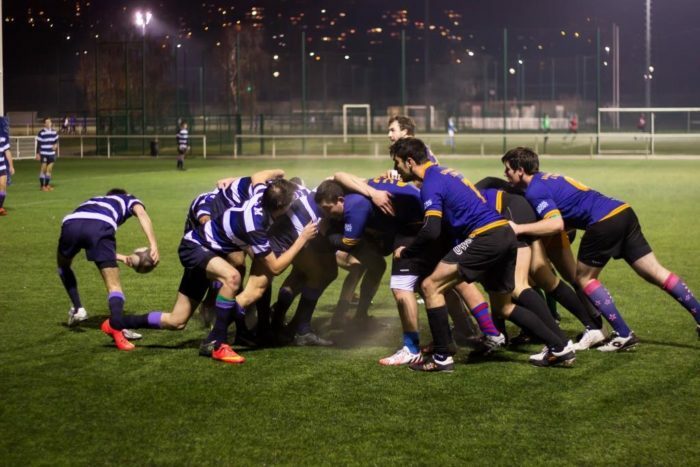 It organizes tournaments with the other higher education establishments in Lyon. 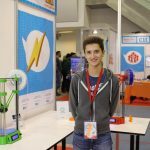 It negotiates preferential rates for the student engineers with outside clubs and also manages the on-campus sports facilities at ECAM and ECAM Lyon. Amongst the many activities on offer are: Rock Climbing, Football, Basketball, Handball, Volleyball, Dance, Gym, Hockey, Martial Arts and Combat Sports. 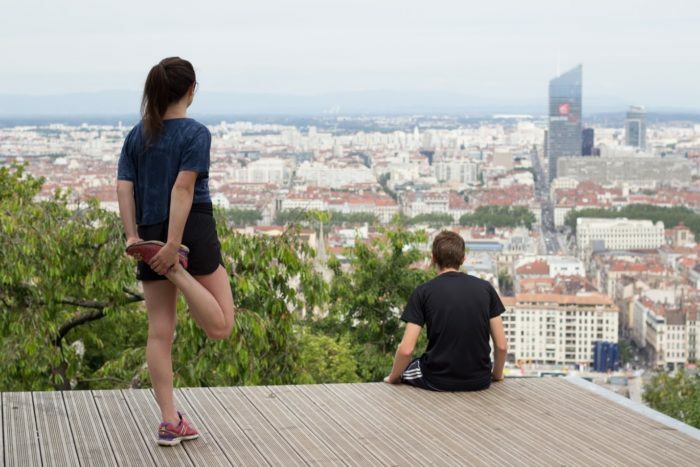 Un club pour prendre l’air en été comme en hiver, le club montagne propose sorties ski et ski de rando durant la saison des raclettes, VTT, trail ou rando pour les amoureux des grands espaces au printemps et en été ! 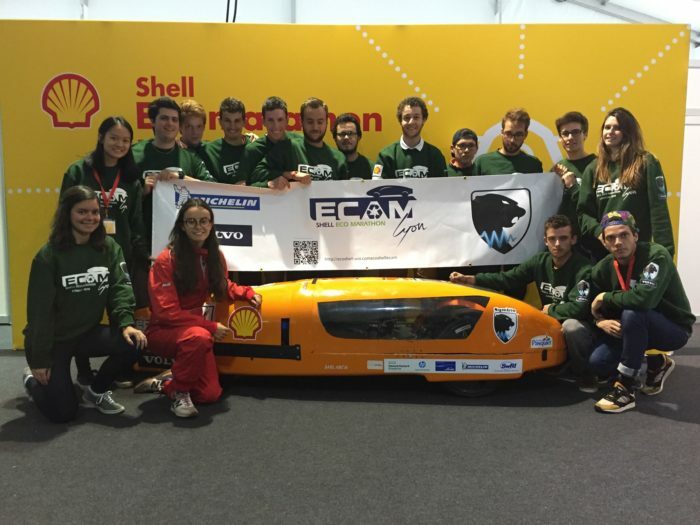 The oil company Shell has now been organizing their Shell Eco Marathon for 30 years. 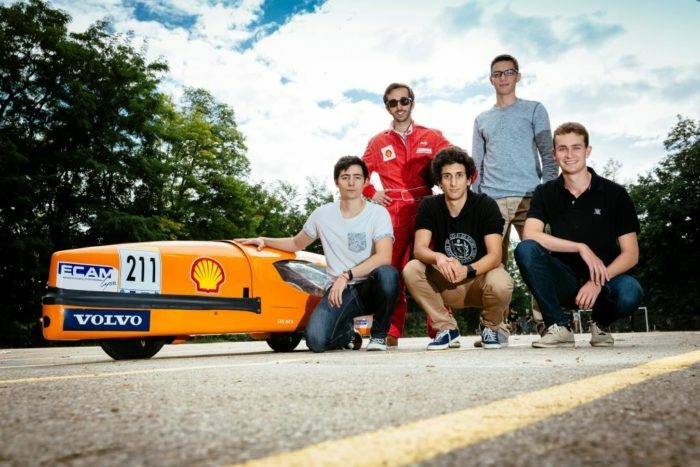 It challenges teams from the best Engineering schools and Universities around the world to achieve one objective: to build a vehicle capable of traveling the longest distance possible on 1 liter of fuel. 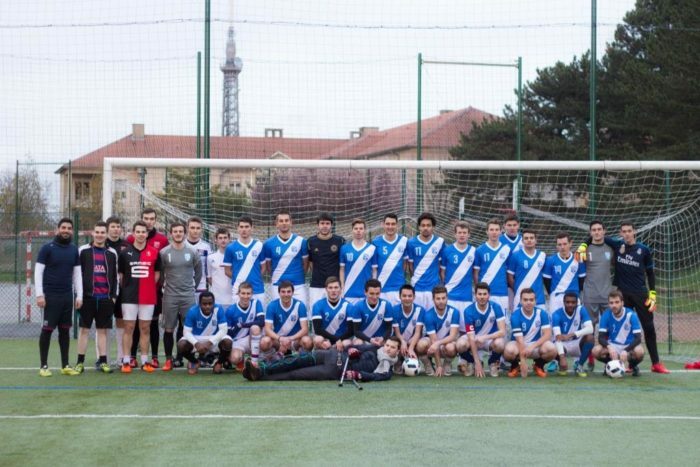 This club, which was created in 1996, comprises 20 enthusiastic students from across the whole school and represents ECAM Lyon in the competition. With its prototypes, the club demonstrates the know-how, innovative skills and dedication to sustainable development of the ECAM students. 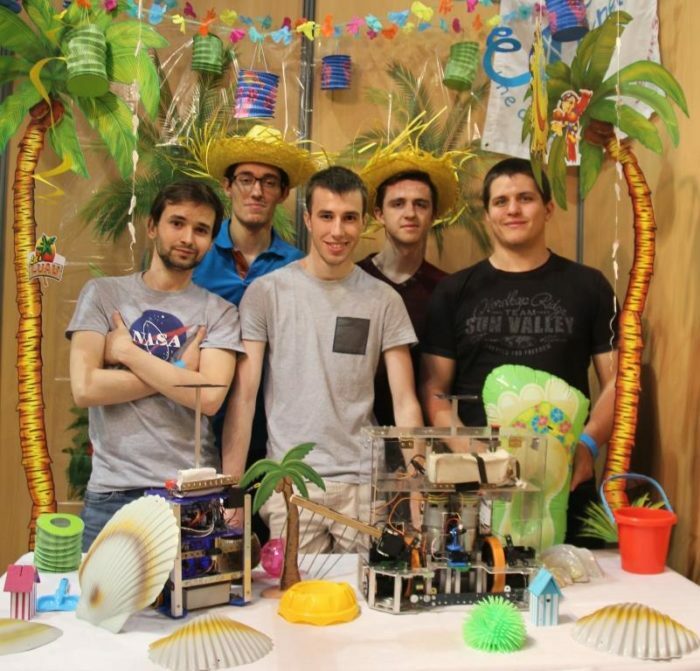 The Robotic Club was resurrected in 2012 by a spontaneous gathering of students hoping to develop a robot fit to participate in the French Robotics Cup. 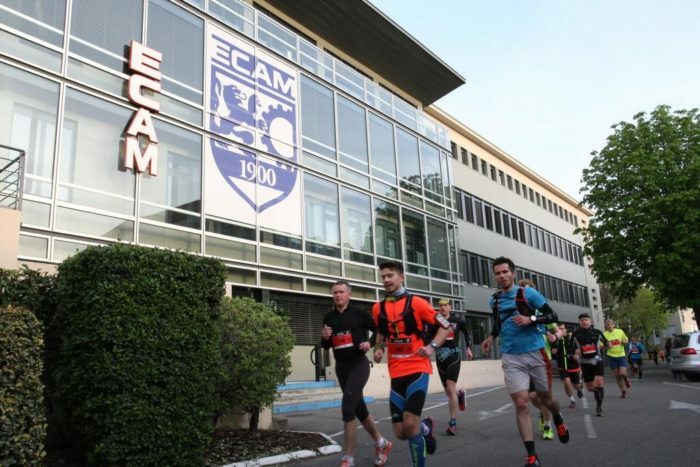 As every year for more than 20 years, the ECAM engineering undergraduates will be running more than 600 km (3 days and 3 nights) as part of the ECAM Relay. The aim of this event is to run a relay race to a coastal town far from the school and to promote a humanitarian organization throughout the race. Almost 300 students participate in the relay every year and by so doing, demonstrate the importance of striving to surpass your limits to serve a good cause. 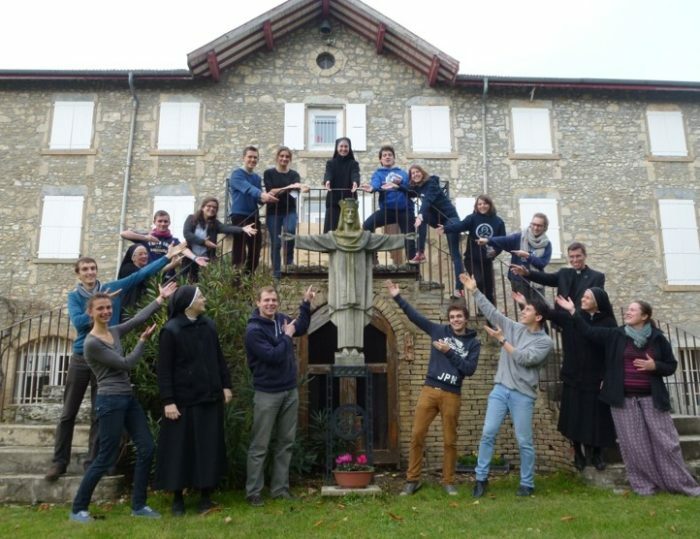 The ECAM Lyon students who share the humanitarian values of their school are hoping once again this year to serve others with their good humor and energy. This amazing experience not only promotes generosity but also sporting values and a team spirit. 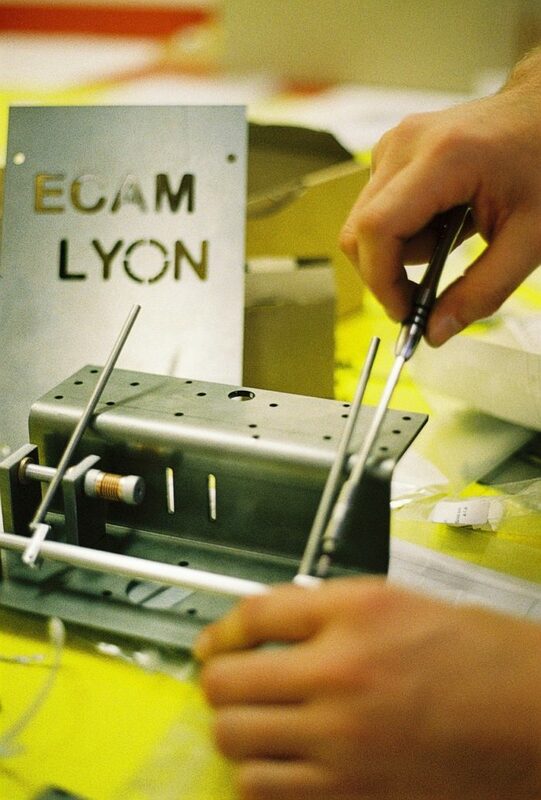 Up to present, the ECAM Relay event is proud to have satisfied 100% of its participants! 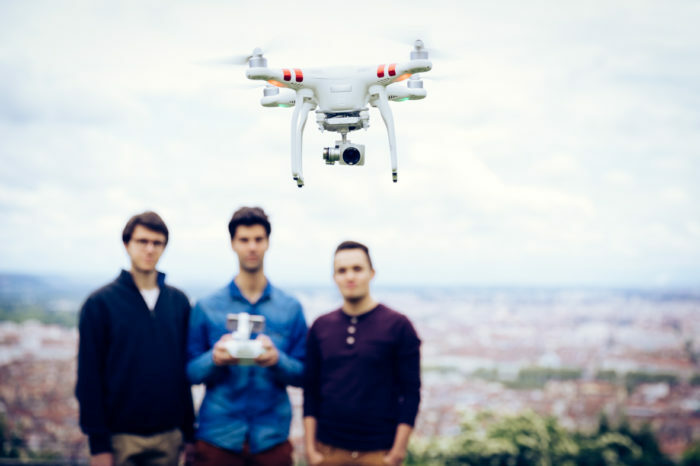 The aeronautical industry is a rapidly growing sector that is of interest to many young engineers. Therefore, the fact that this industry is present in ECAM is an asset and an opportunity for students looking to forge their careers in this sector. 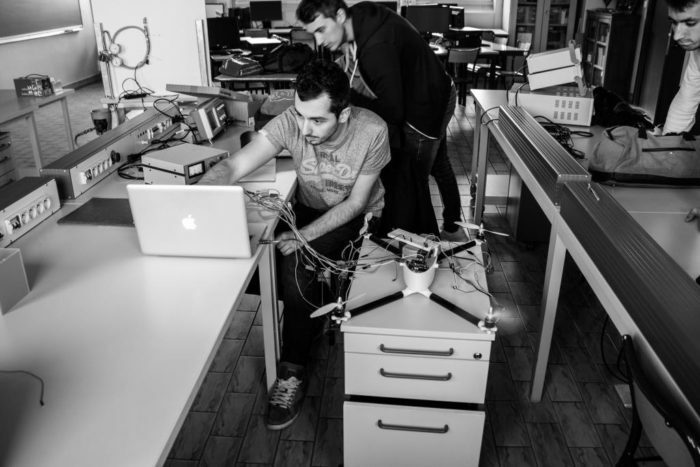 The aeronautical club is a place for the students to share their enthusiasm and put it into practice through multidisciplinary projects. 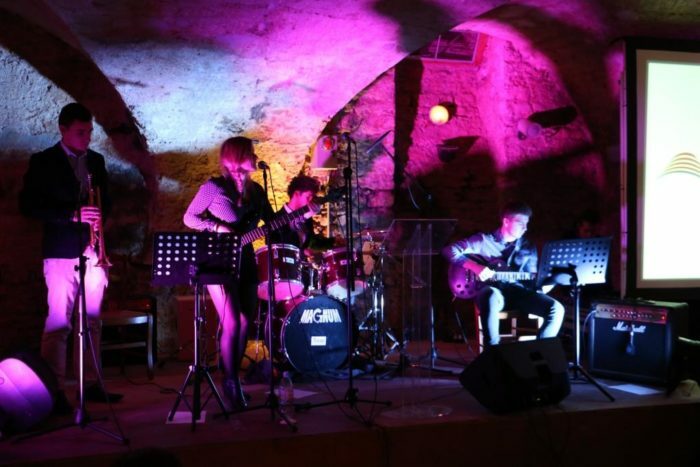 The Music club is one of ECAM Lyon’s historic clubs. It gives ECAM music lovers the opportunity to come and relax after a lengthy oral exam or a demanding practical test. Amplifiers, microphones, a piano and drum kit are available to use. The Music Club manages the equipment and makes it available for major events (Relay, Christmas Log etc.) and even performs concerts of all musical styles at parties. 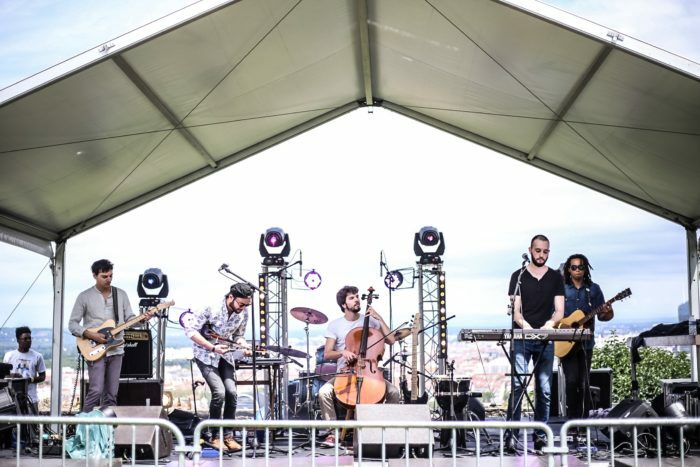 For two years, the Music club organizes The Terrasse festival which attracts more than 600 people. 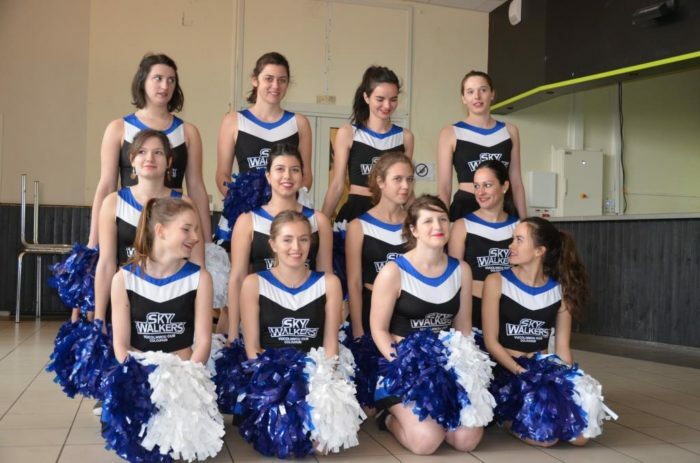 Elles sont dynamiques, ne manquent pas de peps et affichent les couleurs de l’école sur des événements sportifs des associations de l’école mais animent également lors de soirées pour le plaisir de tous ! 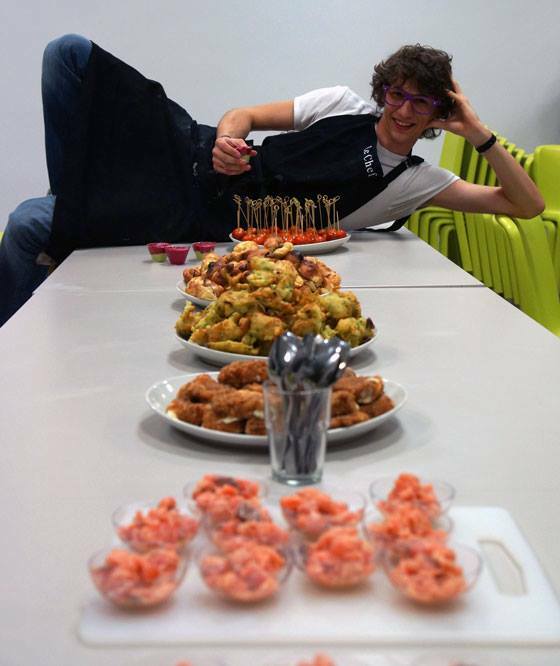 A cooking club was successfully set up at the beginning of the 2012 school year to bring together students and staff who share this passion. They meet over their chopping boards once a fortnight to prepare and enjoy a themed meal together. 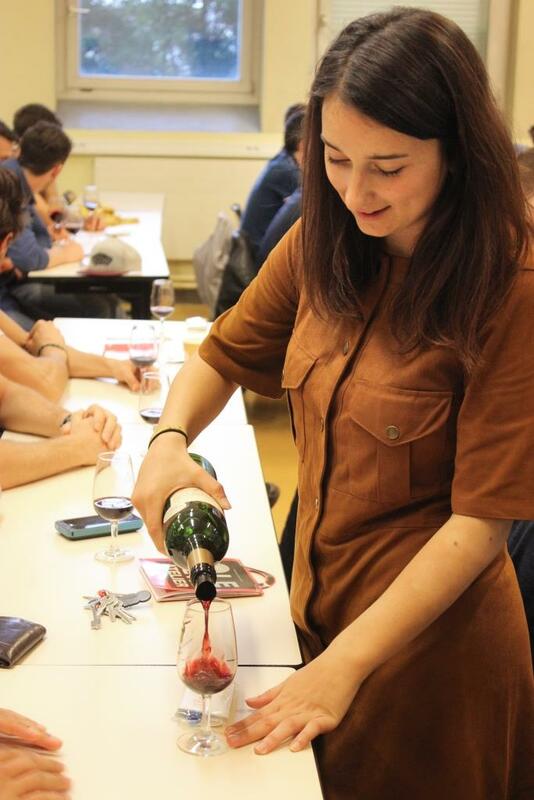 The opportunity to discover the great wines of France for both the intellectual and tasting pleasure of the participants. 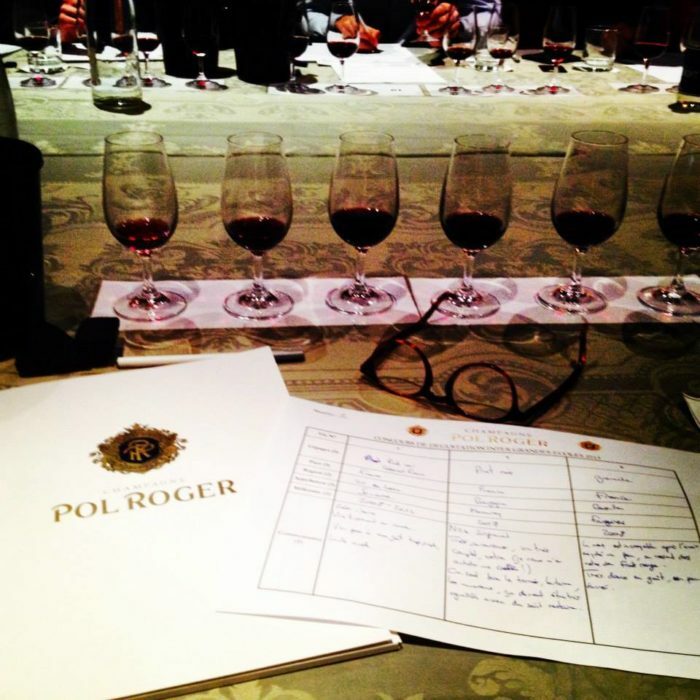 The club organizes oenological evenings once a fortnight to present a vineyard – its history, “terroir”, its wines and its expertise – followed of course by a tasting session. 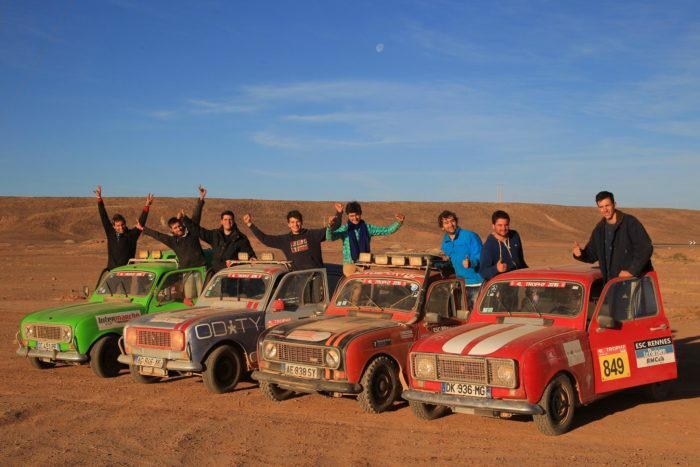 Participation in the 4L Trophy: a student-only Adventure Rally in Renault 4L cars through the Moroccan desert. 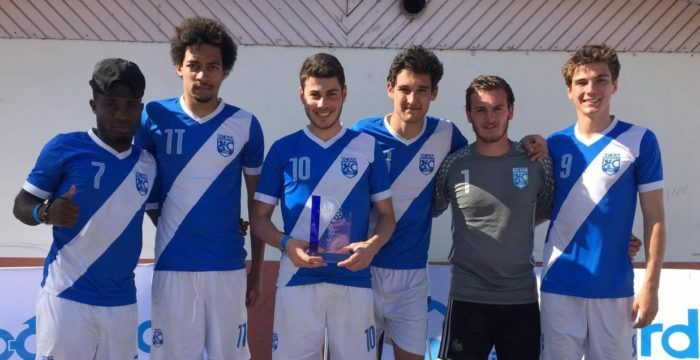 A unique experience combining sporting challenge, total escape and solidarity to deliver sports equipment and school supplies to the poorest children of Morocco. 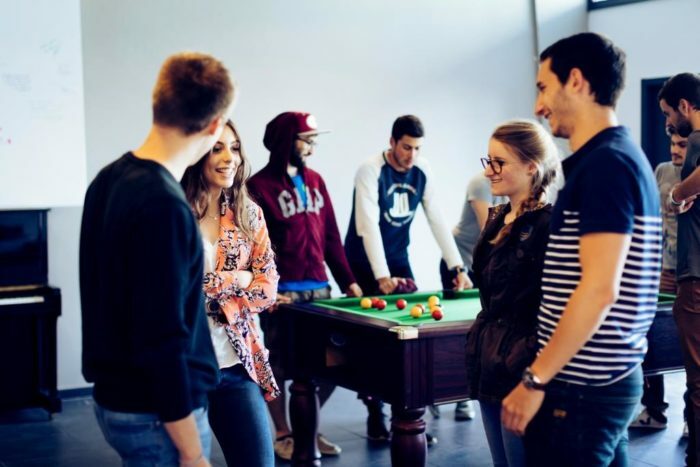 This club captures all the most powerful moments of student life at ECAM. 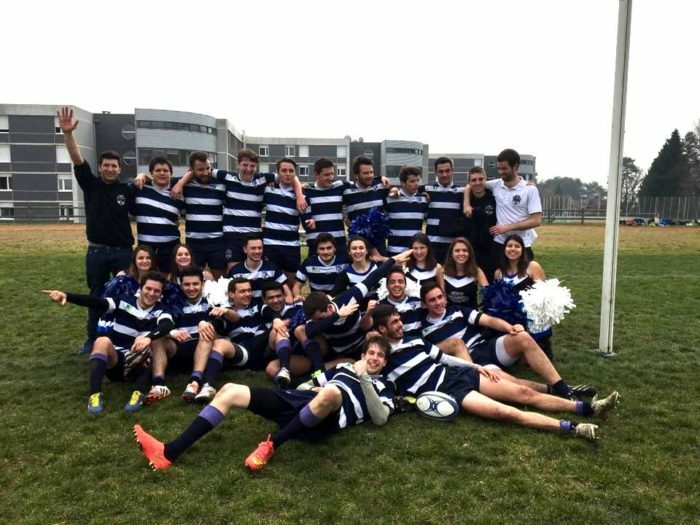 This dynamic club organizes and manages all the activities at the student social centre – the heart of campus life: from quick meals at lunchtime to original, fun evening events. The ECAM Chaplaincy or Christian Community is part of the history of our school. It has grown and developed over the years and now takes the form of a small group of friends from across the whole school (including the preparatory classes) who enjoy meeting to pray, sing, debate, reflect, eat and laugh together. This community is open to everyone – absolutely everyone – whether you are a believer or not, whether Catholic or not – because we believe diversity is enriching! The ECAM Christian Community exists for and through our students. So if you too would like to join us for some memorable moments, we look forward to welcoming you! The door is always open. The idea for “ECAM’Edu” crystallized following the installation of the computer room in the ECAM Lyon student residence. The small group who initiated the project wanted to contribute more and began to look for ideas. 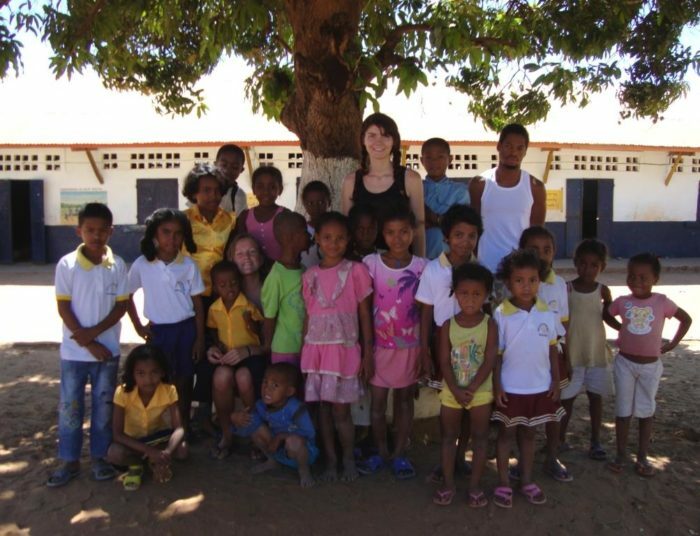 And so, ECAM’Edu was created in 2000 by Mallory Mayer (Ecam 2002). 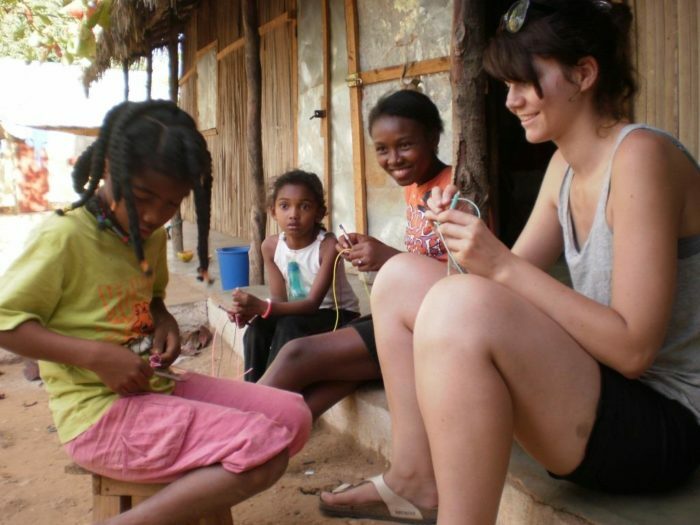 At its beginnings, it was just a small, little-known association for ECAM students who wanted to give some of their time to help underprivileged people in Africa develop their computer skills’. 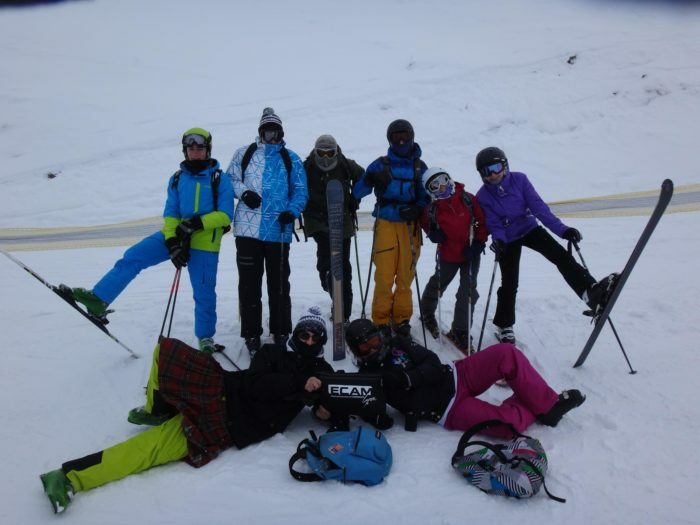 Today, the Association is becoming more widely known amongst the inhabitants and companies of the Rhone-Alps Region and is pursuing its initial objectives with ever-more motivated and increasingly experienced teams.